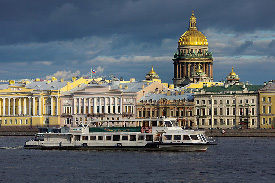 Saint Petersburg is the city of the rivers and canals. 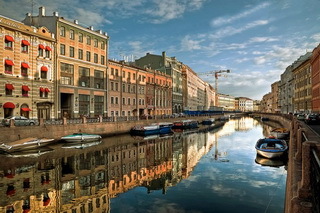 It is called the Venice of the North because of its numerous waterways. 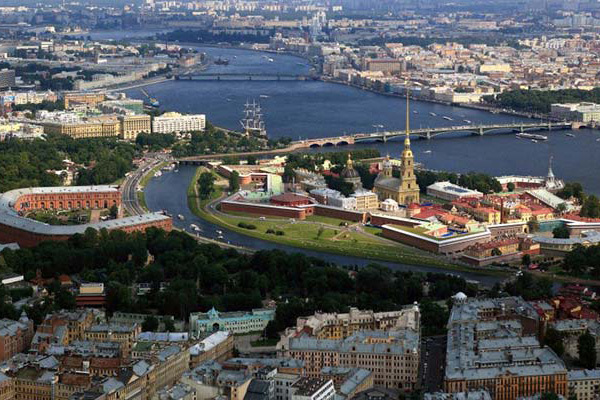 A walk along the Neva and along the canals and waterways will present you the unique view of the city. 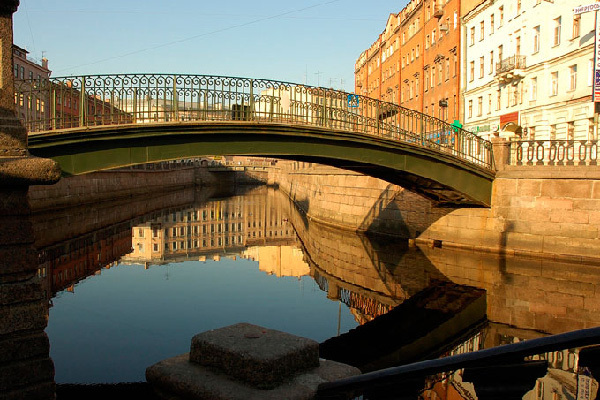 You will see the famous architectural ensembles of the Petersburg embankments, will pass under the figured bridges, which for a long time stay as the symbol of our city. 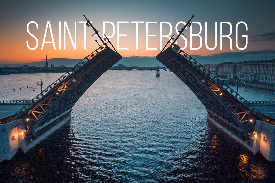 The best way to enjoy a breathtaking view of opening bridges in St. Petersburg is to take a midnight trip. 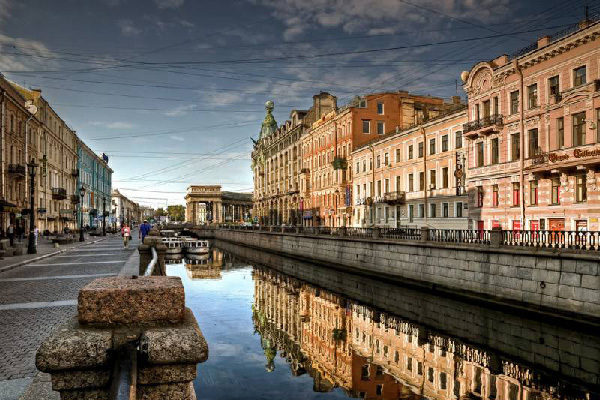 Admire the illuminated facades of the city’s top attractions as you travel along its charming canals and rivers. St. Petrersburg scenic embankments and majestic architecture are particularly beautiful in this captivating semi-daylight.